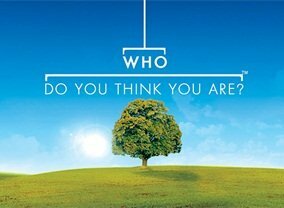 An Australian adaptation of the long-running BBC documentary series, in which a celebrity explores the past through the history of an ancestor. 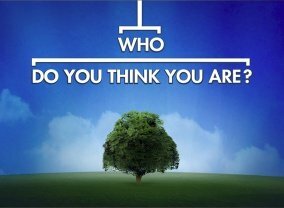 Which TV Series would you suggest to people who enjoy Who Do You Think You Are? 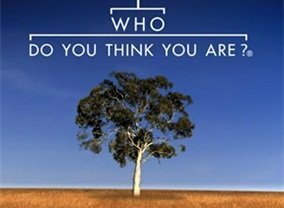 (Australia)?